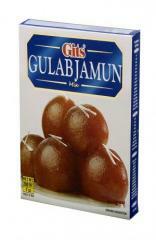 Gits Food Products, Pvt. Ltd. 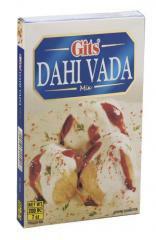 Founded as a small family enterprise in 1963 by partners H. Z. Gilani and A. K. Tejani, Gits is now at the forefront of the instant foods revolution in India. Pioneering the ready-to-cook concept with a range of dehydrated soup mixes such as Tomato, Vegetable and Chicken, Gits moved on to bring diverse traditional Indian foods from 'Halwais' (sweet makers) and 'Bawarchis' (chefs) to the home. 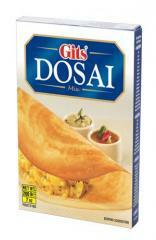 Gits has captured India's fast growing market through its quality products, formidable distribution network and aggressive marketing strategy. 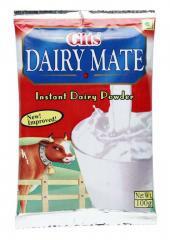 The company now manufactures a whole range of Indian snacks developed and perfected by rigorous in-house R&D. This has enabled Gits to roll full steam to a position of brand leadership. Gits has won awards consecutively over the years for its growing exports. Today, exports to USA, Canada, UK, Australia, Asia, the Middle East and Europe account for 45% of total revenue. 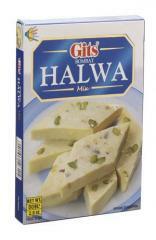 A complete range of products and services Gits Food Products, Pvt. 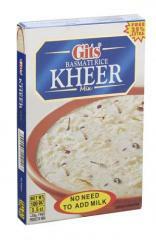 Ltd.. All information about Gits Food Products, Pvt. Ltd. in Mumbai (India). 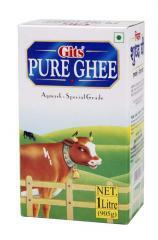 © Gits Food Products, Pvt. Ltd.